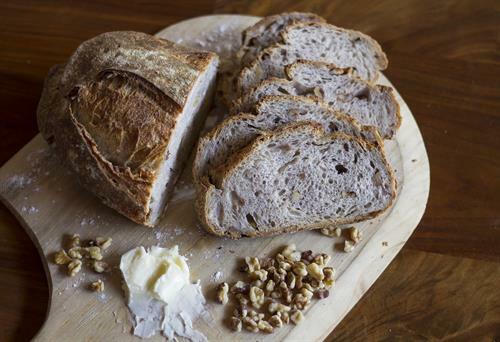 Helena Avenue Bakery is an artisan bakery offering rustic, organic breads and handmade seasonal pastries made from scratch. The bakery also features an inviting Picnic Counter with artfully displayed breads, cookies, sandwiches and salads created daily. The take-out menu is ideal for dining in or taking away to enjoy at home, nearby wine tasting rooms, the beach or picnics around town. 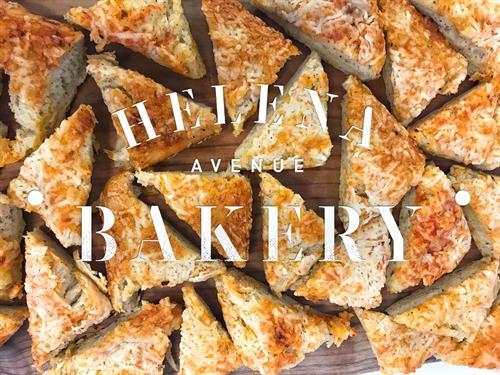 Helena Avenue Bakery shares a space with the Santa Barbara Wine Collective so you can grab a bottle of your favorite local wine for a perfect picnic. Open daily 7am - 11am for breakfast and the picnic menu from 11am - 6pm. From 101 North exit Garden Street, right on Garden, right on Yanonali, left on Helena Avenue. From 101 South exit Garden Street, left on Garden, right on Yanonali, left on Helena Avenue.